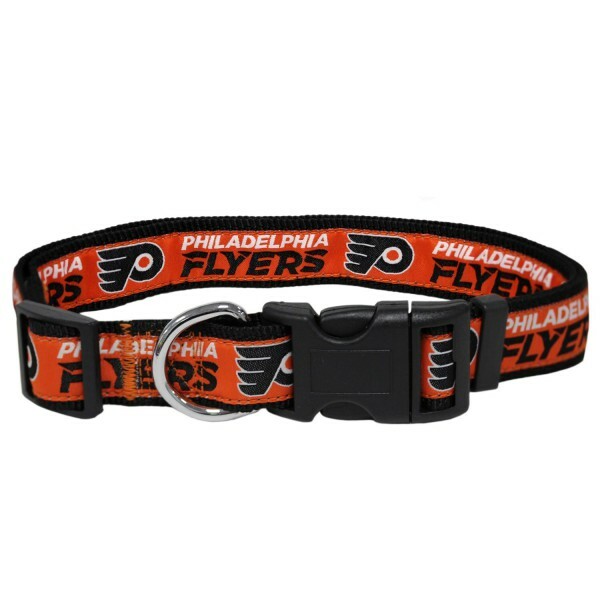 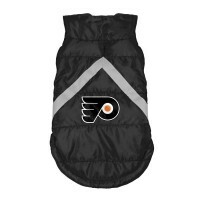 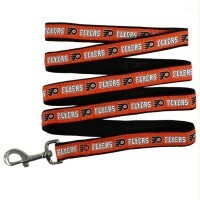 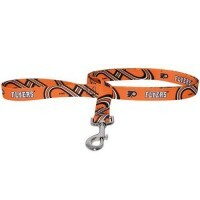 Show your team spirit with this Philadelphia Flyers dog collar by Pets FIrst! 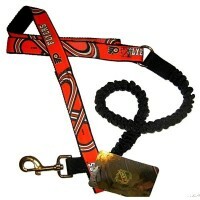 Collar is made with ribbon which is sewn onto strong nylon webbing. 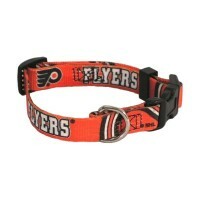 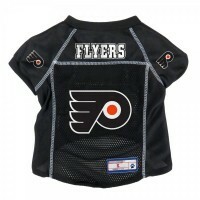 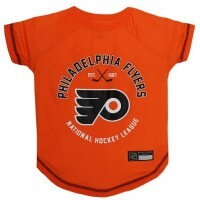 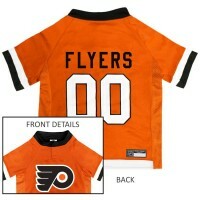 This collar features a quick-release buckle and full-color Philadelphia Flyers team graphics.